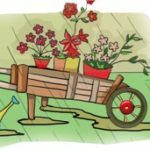 Stories that Empower Children … Books for Kids – Consider the world a garden, children the buds who will one day bloom into flowers, and adults the gardeners and caretakers …. Children are totally dependent on adults for the fulfillment of their needs especially during the early years of childhood. The dependency makes children vulnerable when supportive adults are not around. As children grow they find themselves facing issues on their own. They have to find solutions on their own. 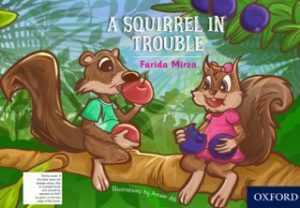 Story books and poetry books for kids have played an important role not just in entertaining children but also in helping them deal with childhood related challenges. 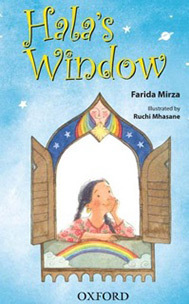 Stories and poems help build character and independence. I write stories and poems that support and empower children by validating childhood experiences, the joys and the challenges. I occasionally write for grown-ups. A homeless girl, 7 years old, lives on the streets but dreams of going to school one day. For 7-9 year-olds. 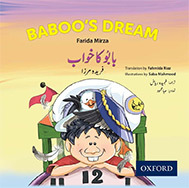 Zebi’s Dream is officially ready for pre-order. Release date is August 1. 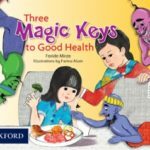 My publisher is holding a contest for pre-orders. The winner gets 20 books to donate to area schools. Donate and help the cause of reading. Order here. 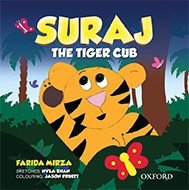 A random collection of poems for ages 4-12 years that I have written over the years. 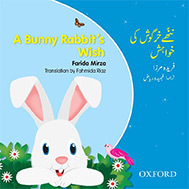 The poems celebrate the joys of childhood such as getting caught in rain, consider the confusion when a child faces learning differences, speak about the heartache when children lose their anchors, talk about the fun and information that the world of reading provides and raise awareness of little matters such as following rules and being courteous – things that bring order and peace in life. I have written the poems from my heart for my own children, grandchildren and all children. Available as e-book, paper back and hard copy. 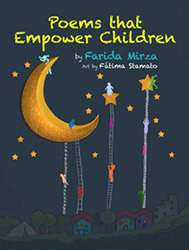 Poems That Empower Children is available at Amazon.com as a hardcover, paperback and an ebook. It is an anthology of poems I have written about matters that I consider important for children to know – matters I tried to make my children aware of. I want to share my thoughts and experiences with all children. The book has eight full length poems and a section with about 28 random rhymes. 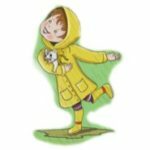 The poems range from the joys of getting soaked in rain to learning differences that impede children from reaching their potential. Will appreciate a comment on the Amazon Book Review page. oh, how I wish I were outside. feeling the drops come down on me. I See Things From Where I Am is available on Amazon.com. Children who are aware from a very early age of differences in points of view, are more likely to build good relationships with other human beings. They are more likely to grow up to be tolerant and empathetic. The book builds upon this theme in humorous verse. The poem is originally from my anthology of poems, Poems that Empower Children; however, I considered it important to publish it as a separate book. The poem is a conversation between Jimmy and his father – a warm and humorous exchange that will delight both fathers and sons. The book is available as a paperback and as an ebook. I have kept the font large for the visually impaired. A comment on the Amazon book review page will be highly appreciated. The family dinner tonight will be absolutely boring. Blah-blah-blah, ho, ho, ho, the entire table roaring. Tonight’s family dinner will be so very exciting. Uncles, aunts, and cousins, all roaring, munching, biting! Dad and I see differently, but we’re okay with this. I see things from where I am, he from where he is.